Kara Allen from Kara’s Party IdeasI am so thrilled to have Kara share her site today as it is a definite go-to for party inspiration and ideas. 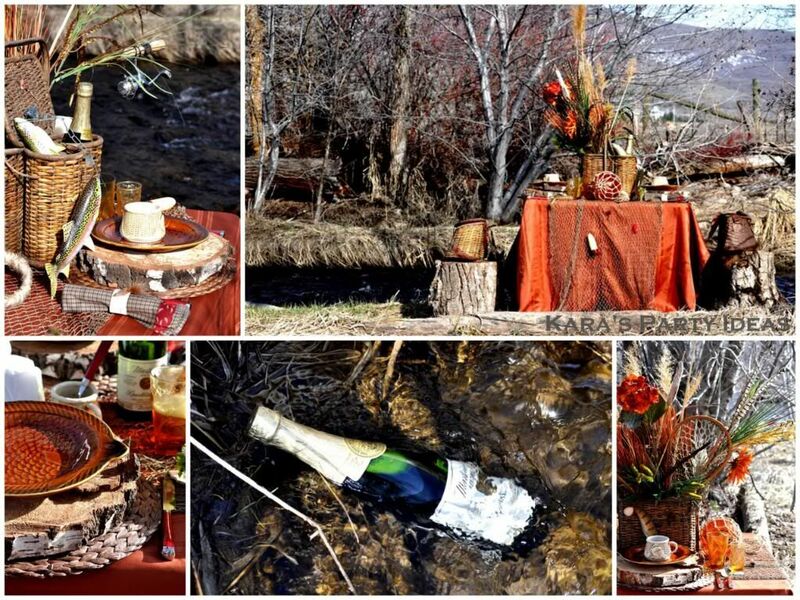 For any type of celebration you are looking to create …Kara’s has it all and is sure to inspire! 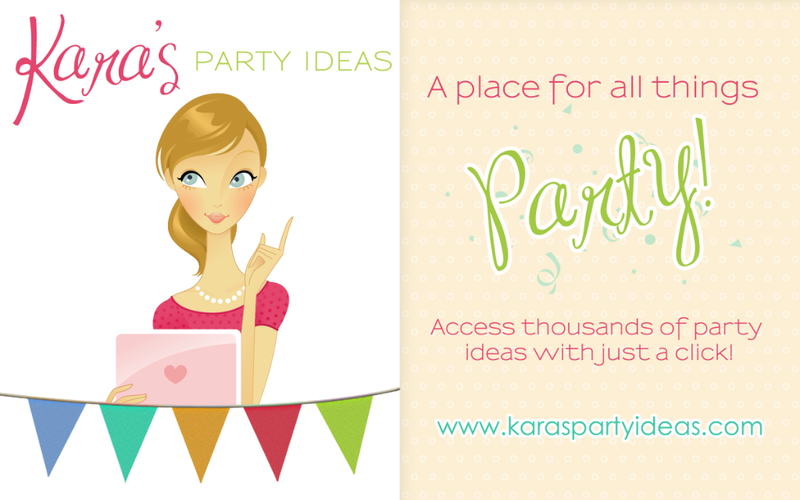 Kara’s Party Ideas is a one stop online spot for all your party idea needs! Access hundreds of children’s birthday parties, bridal showers, baby showers, holiday parties and more! 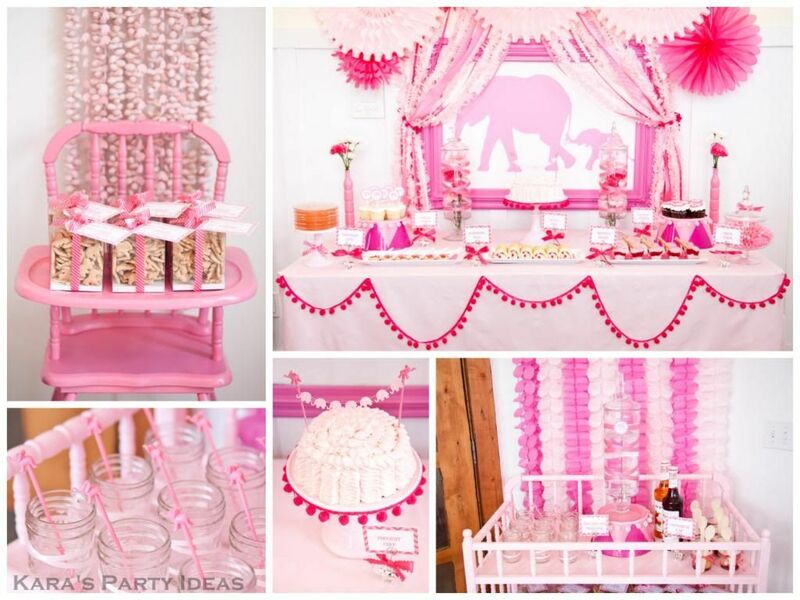 Search any party category or specific party theme. Get instructions, DIY tutorials, tips and even tricks! 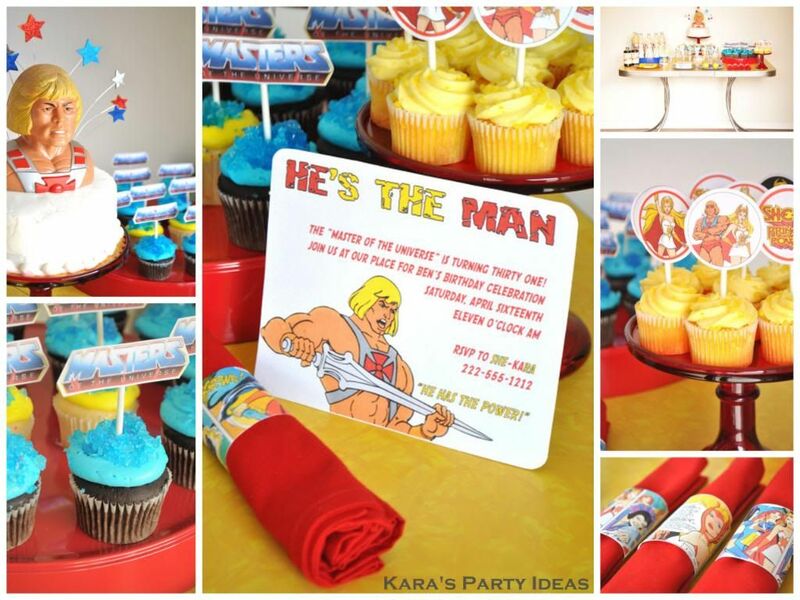 Kara’s Party Ideas was founded by Kara Allen in January of 2009 as a creative outlet & place to post all of her many parties. After only a few months, Kara’s followings & fans were soaring. 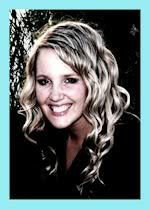 Her site grew quickly with clicks & viewers from across the globe. 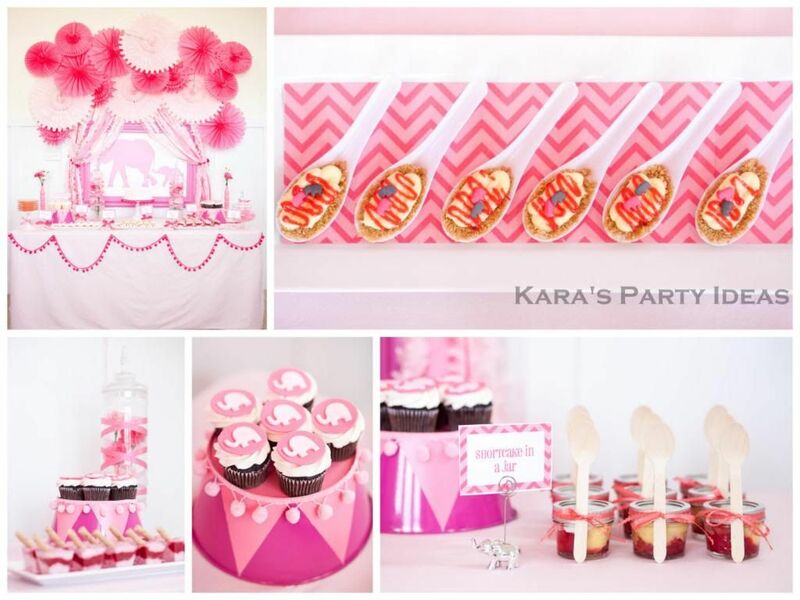 You can access hundreds of parties on Kara’s Party Ideas….from children’s birthdays, to bridal showers, to baby showers, to holiday parties…KPI has it all. 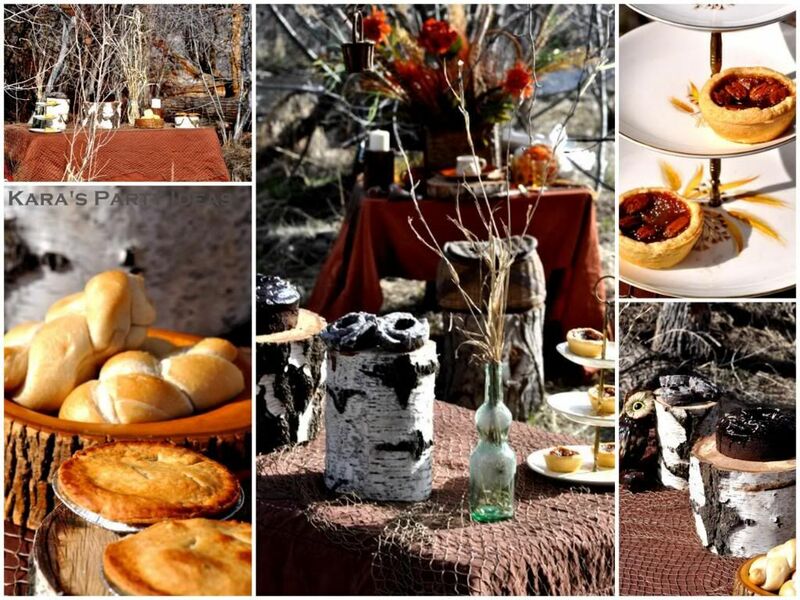 Search any party category or specific party theme..
Browse through beautiful detailed party photo’s. 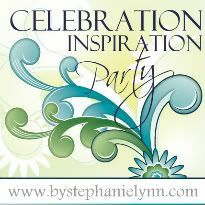 Get instructions on how to create the party you have in mind including DIY projects, fun products, tips, & even tricks! You can also submit your finished party photo’s to be featured as an inspiration for others! 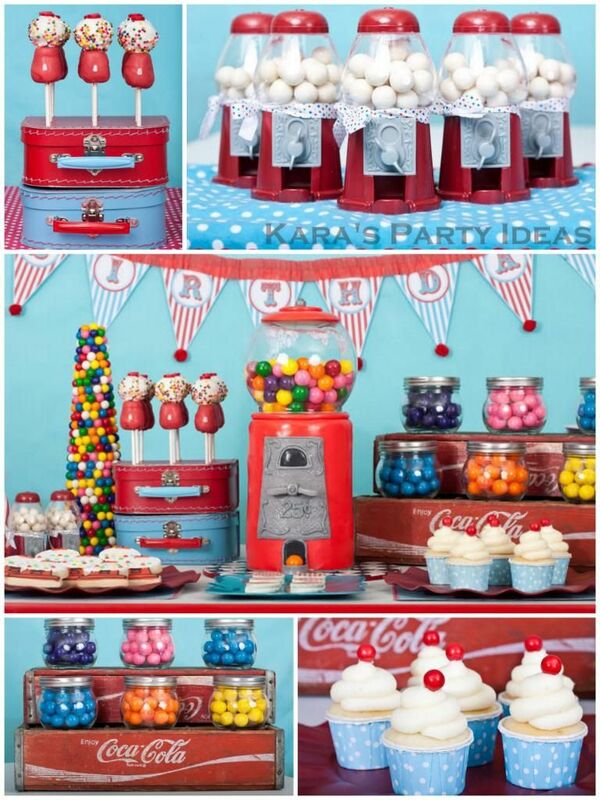 No matter what the party need, Kara’s Party Ideas is here to help & inspire. Thanks so much for stopping by. We hope you enjoy looking around and get an idea or two for yourself. Leave a comment & let us know you were here. Come back soon for more entertaining ideas & fun! 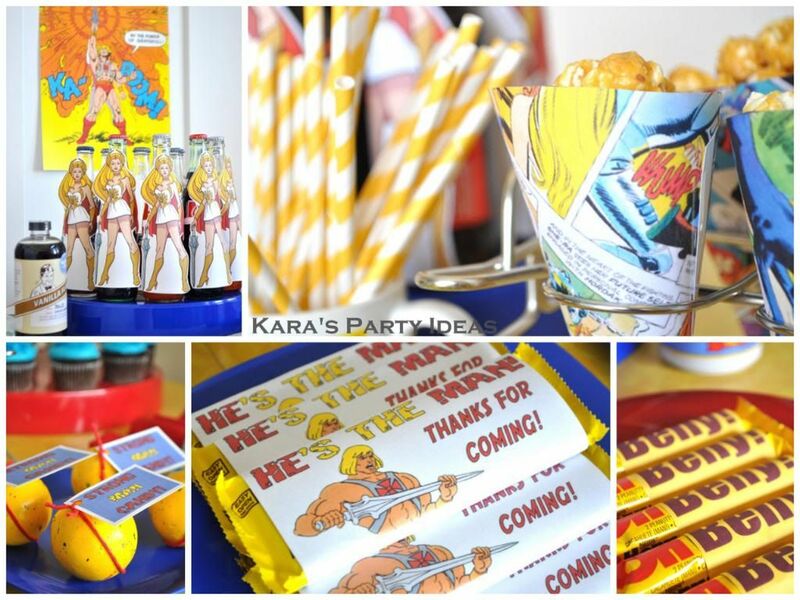 Kara’s Party Ideas features daily party features where she showcases different amazing parties each & every day. The site is a one stop shop where you can get a ton of party ideas without having to search all over the web. The site has an extensive party category list (which continually keeps growing) that makes it easy to search for different party themes for ideas and inspiration. Kara is always looking for the next best party and runs a daily party contest in which you can submit your own party photos for consideration. Thank you so much for stopping by today Kara! Your site is one of my favorites! ~with the last one of the series coming up shortly!~Enjoy. Wow! I want to come to her party! What a lot of wonderful inspiration. Thank you for telling us about her blog. Very very cute ideas! When I went on the link at the very top for Kara’s Party Ideas it took me too The reluctant entertainer by Sandy Coughlin. The one at the bottom worked fine, though. Wow Stephanie!! 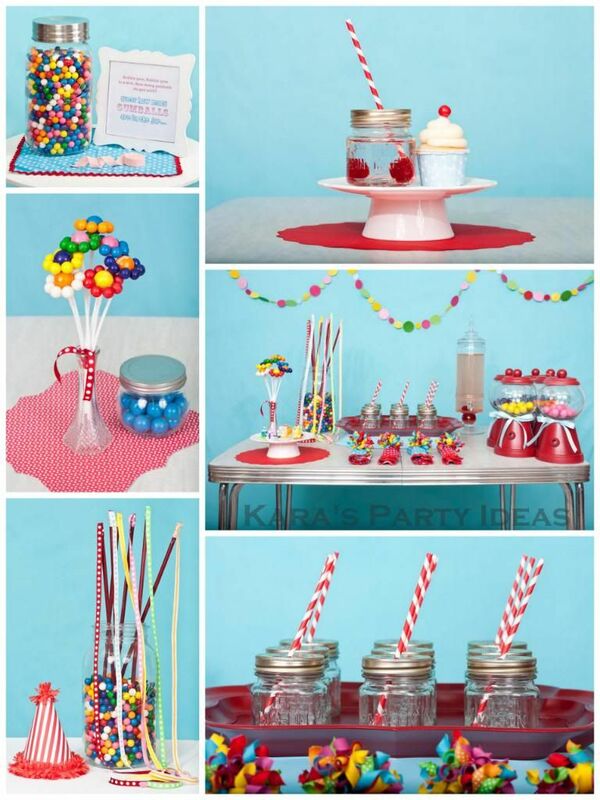 What fabulous party ideas! I am now a follower of Kara’s blog and need a week or maybe longer to look through her site! !